According to Reformed theology, if one believes that Yeshua (Jesus) is the Messiah and the son of God (but they deny that he is God and the second person of a triune god), is this person sent to an eternal hell where they will have their flesh burned forever and ever in agonizing pain? Yes (in as much as any human can know who is sent to hell). According to the Athanasian Creed (one of the three creeds which the majority of Reformed churches hold to), to be saved, you must believe in the Trinity as set out in said creed. If you are not saved, you will go to hell. The vast majority of Reformed churches uphold the Athanasian, either through their subscribing to the Three Forms of Unity, which includes the Belgic Confession, which directly states that the Athanasian Creed's teaching on the Trinity is true and correct, or through directly stating that their official doctrines and statements of faith include the Athanasian Creed. I add the caveat about human knowledge because it is certain that no one person has all knowledge or truth in their doctrine; as such, who can know at what exact flaw in doctrine someone is not saved? But certainly, according to the official creeds and confessions of the Reformed church, non-trinitarians go to hell. I can provide additional sources if necessary, but the Athanasian Creed is fundamental and lays it out very clearly. Whosoever will be saved, before all things it is necessary that he hold the catholic faith. Which faith except every one do keep whole and undefiled; without doubt he shall perish everlastingly. And the catholic faith is this: That we worship one God in Trinity, and Trinity in Unity [...] the Unity in Trinity, and the Trinity in Unity, is to be worshipped. He therefore that will be saved, let him thus think of the Trinity. Note: Dealing with the exact definition of hell held by each of the theologians quoted here would be excessively complex and would distract from the main point. However, it's important to note that the long-standing majority view in Reformed theology is that hell is a place of eternal torment. The "flesh burning" aspect will often be rejected as figurative language for severe suffering more generally (including spiritual suffering). And some associated with Reformed theology hold to universalism and annihilationism. See Joshua Wilson, English Presbyterian Chapels, 7ff. Wilson quotes a number of historical Reformed theologians who accepted at least the theological content of the damnatory clauses, if not their historical connection to the Athanasian Creed. But many of the quotes indicate a concurrence with the other authors quoted here—Richard Baxter, for example, writes that "faith in the three articles of the baptismal covenant makes us Christians" (8) – a very simple test that does not require an extensive knowledge of the doctrine of the Trinity nor of the Athanasian Creed's language. McLaughlin, Does the Doctrine of the Trinity Matter? Not the answer you're looking for? Browse other questions tagged soteriology trinity reformed-theology hell or ask your own question. 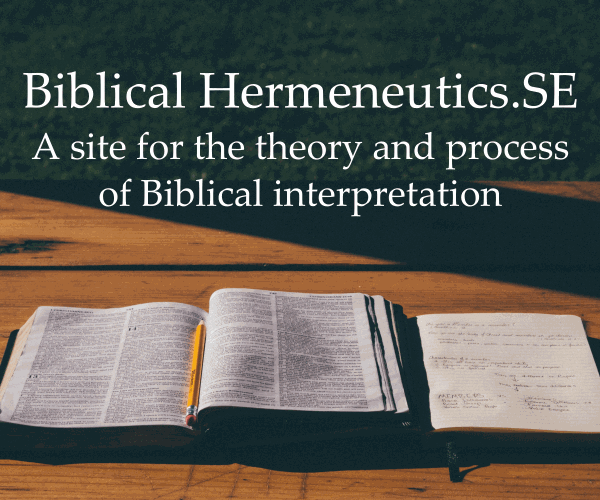 What is an overview of Reformed beliefs about hell? According to Reformed theology, is teaching a false Trinitarian concept considered blasphemy? According to reformed theology, who or what will the saints reign over in eternity? According to universalists, why should we obey God?